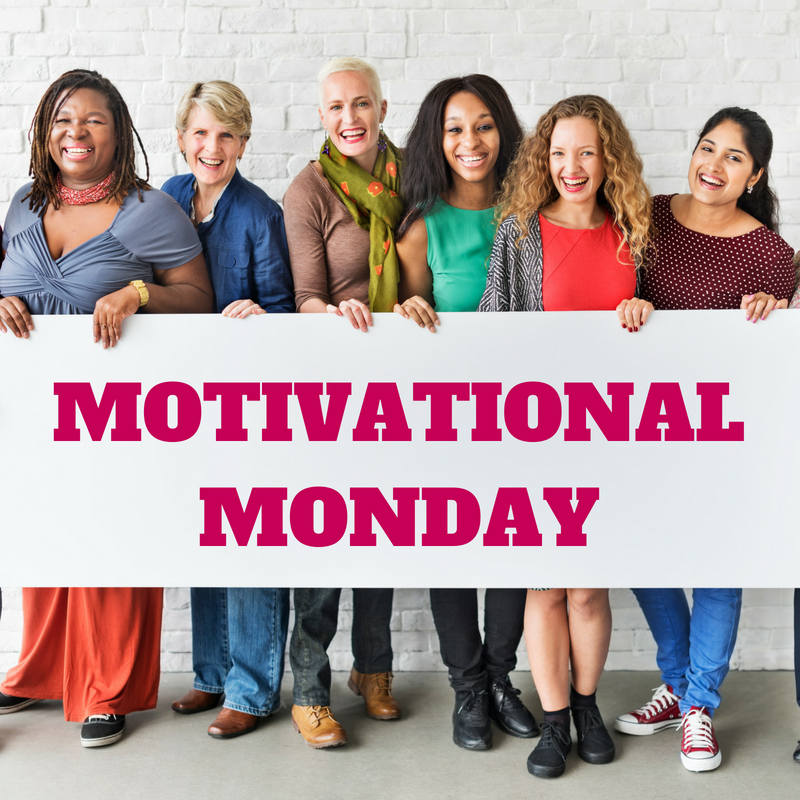 Join us for Motivational Monday! Have you managed to put God first in all aspects of your life? Ready to get closer to God and move to the next level? We’ll be there to help and encourage you to make the right choice of putting Him first. Let’s Grow Together! Our mission is to encourage and inspire you on your faith journey. Grow your faith and be inspired to go deeper.